Tasty recipe to tempt fussy or unwell horses to eat. Set recipe formulation with the same premium quality proteins and essential amino acids used in every batch to assist in maintaining muscle mass. 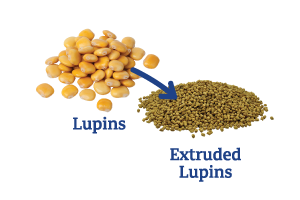 Extruded (cooked) grains to allow old horses to fully extract nutrients and maintain healthy hindgut function. 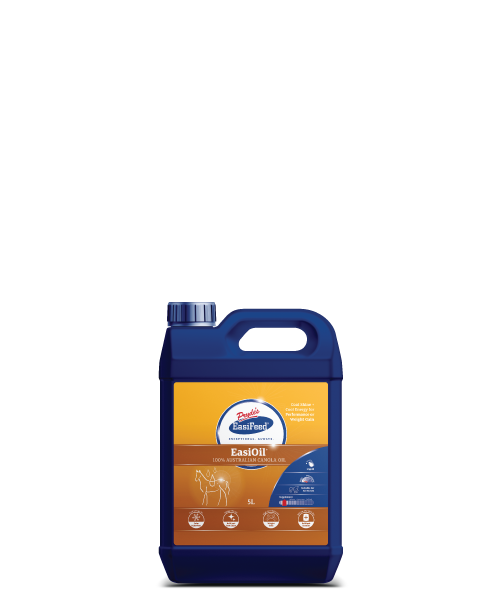 Superior nutrient profile and digestibility will allow you to feed approximately 1 kg/day less than a similar pelleted feed. 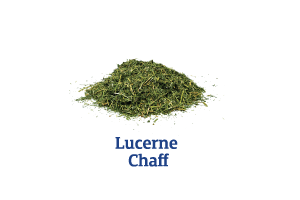 Scientifically balanced to meet the specific nutrient requirements of ageing horses. 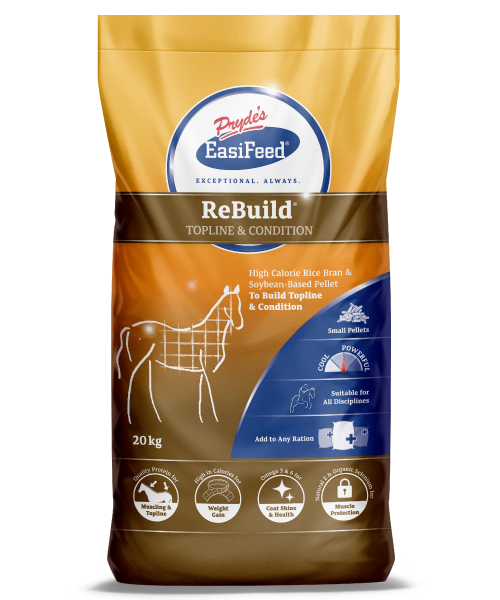 Introduce into a horse’s ration gradually over 1 to 2 weeks. Adjust the amount fed so it is appropriate for a horse’s body fatness and workload, along with the quality and quantity of forage available. The feeding rates given here are based on the amount of feed needed to meet a horse’s vitamin and mineral requirements. If you feed below these feeding rates, vitamin and mineral deficiencies will appear in the diet and may affect health and limit performance. To avoid this, simply add one of Pryde’s EasiBalanced Pellets to top up vitamin and mineral intakes. Are you feeding below recommended feeding rates? Top up vitamin and mineral levels using a pellet from the Pryde's EasiBalanced range. For every 1 kg less than the recommended feeding rates add ONE of these products at the specified rate. What's In Old Timer Four®? 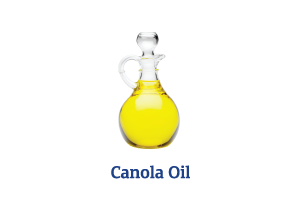 Note: Ingredients listed pertain to OldTimer Four® for QLD, NSW, VIC, SA & NT. ** OldTimer Four® for TAS, WA and Export (incl. 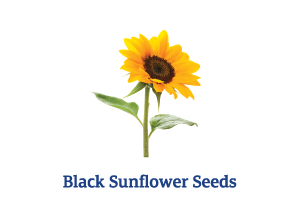 NZ, Asia) contains Pryde’s EasiFibre® Pellet instead of Lucerne Chaff, and Micronised Sunflowers instead of Whole Black Sunflower Seeds. Nutrient analyses & feeding rates are the same for both versions of OldTimer Four®.